X Infotech provided Tag Systems in Latvia, a payment card manufacturer and smart-card based solutions provider, with the PIN generation and printing solution MultiPerso Secure PIN Manager. In addition to PIN printing on standard PIN envelopes, the solution provides printing of PIN Tabs, thereby giving Tag Systems’ customers extra opportunities for business growth. Comprehensive solution for secure PIN generation and printing of PIN envelops. Offer full range of services related to smart card issuing. Integrate PIN management solution into the existing environment. 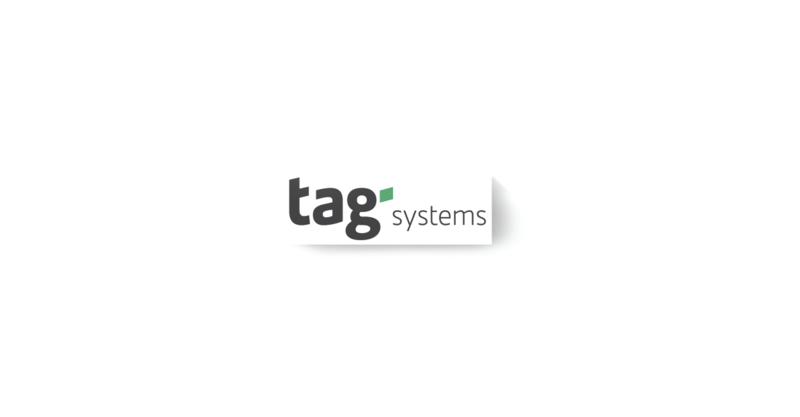 The implementation of MultiPerso solution expands Tag Systems’ product range of PIN services in Latvia. The new offering will help Tag Systems to further increase the quality of services as well as customer satisfaction.